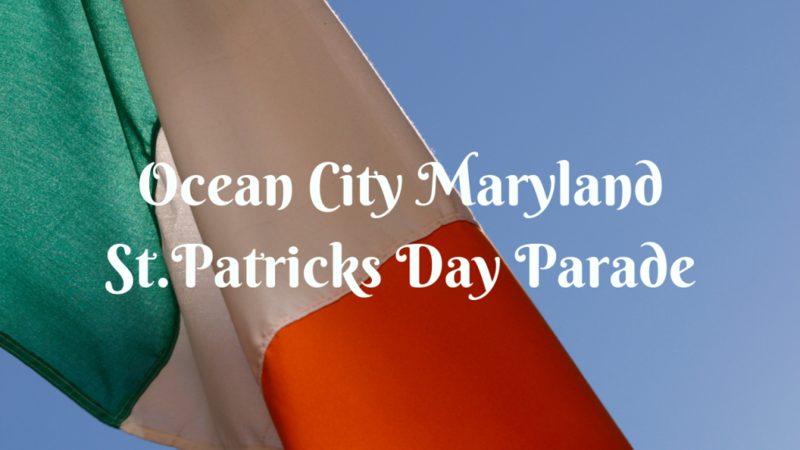 This year marked the 40th annual Ocean City Maryland St.Patricks Day Parade! Missed out? Watch for a peek of how our day went, hanging with the Haley Group!